Take time out and relax at Home Farm. 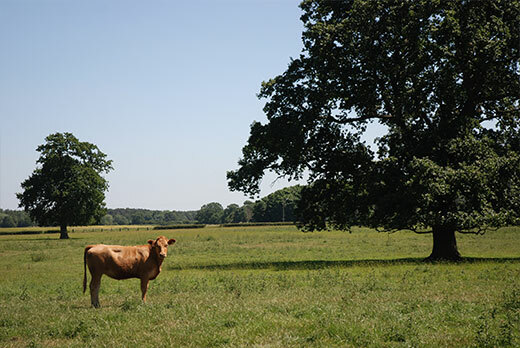 Enjoy the tranquil setting and views over farm pasture and meadows. 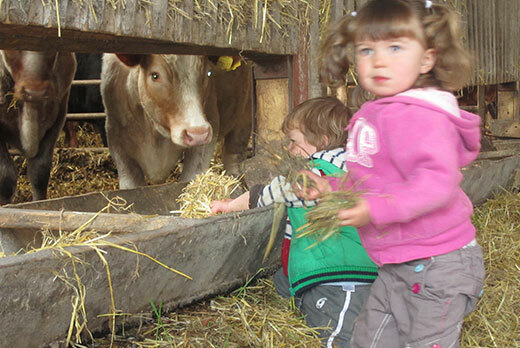 Or spend time on the farm and get to know the local’s, our friendly cattle. 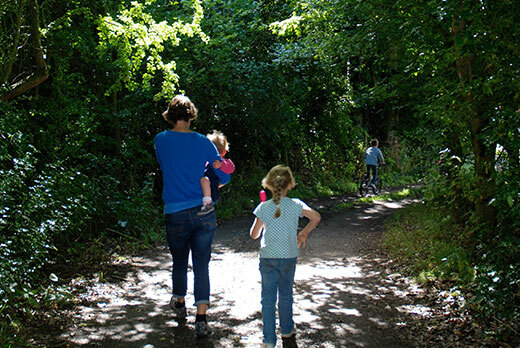 A short walk from the farmhouse takes you through our Ings to the River Ouse and makes for a pleasant walk along the river bank. Take your rod with you and fish for Barbel, Perch, Chub and Roach. Half a mile from the farm gate there is a horse riding stables (Bookings recommended). 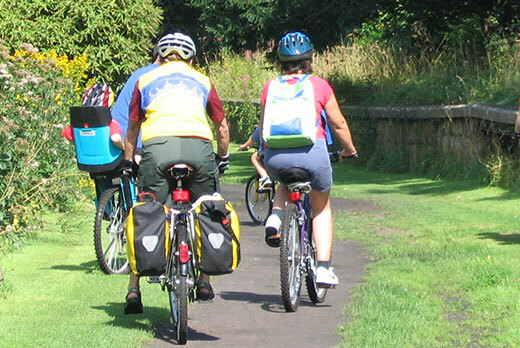 One mile away, is the Sustrans cycle route, which runs from York – Selby. A lovely flat cycle past farmland and villages takes you into the heart of the city or town. See www.sustrans.org.uk for more info. 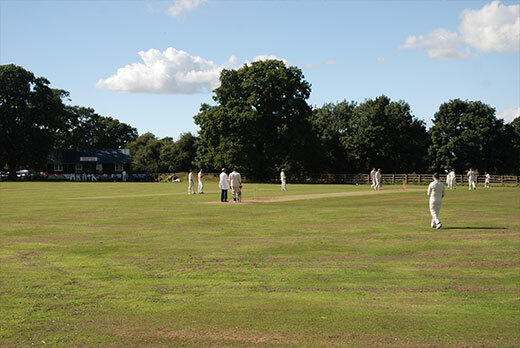 If you visit in the summer, you may catch our local village cricket team in action. They play on the pitch by the farm gate. If you’d prefer to have your own match over by the farmhouse we have our old bats and balls you are welcome to borrow. villages have pubs serving food and are child friendly. 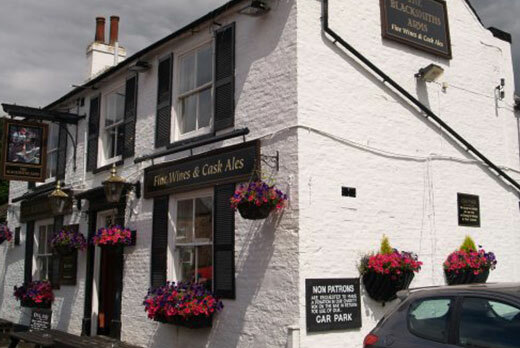 Pictured above is the Blacksmiths Arms at Naburn. Local Bus – service (Utopia) runs from the farm gate into York or Selby/South Milford. Meet the locals! with your mum and dad and my dad Gordon, the farmer. Cattle are on the farm all year round and sheep graze our pastures in winter. Really beautiful and peaceful place, gave us a much needed rest. "We thoroughly enjoyed our stay and found the cottage wonderful and to a very high standard. Hope to see you next year." Nice site, crackin' shower, Scotland here we come (end of bike ride). It's great to be back and stay here after 13 years." Linda & Keith, Sydney, Australia. "Thank you so very much for a restful holiday it was just what we needed. Looking forward to seeing you on our next holiday." Beautiful countryside, beautiful site, top of our list. Thanks! Home farm nestles alongside the river ouse. It is this tranquil setting and the traditional conservation practices we use on the farm that provide homes for many birds and animals.